I clearly remember sitting in my little sister's room with her and my Mom. I had decided I wanted to start a blog. I had just completed several DIY projects I was pretty proud of and wanted to share with the world! We made a list of words we liked... vintage, inspired, pearls. After we had a huge list we narrowed it down and started googling what words woman had already chosen. 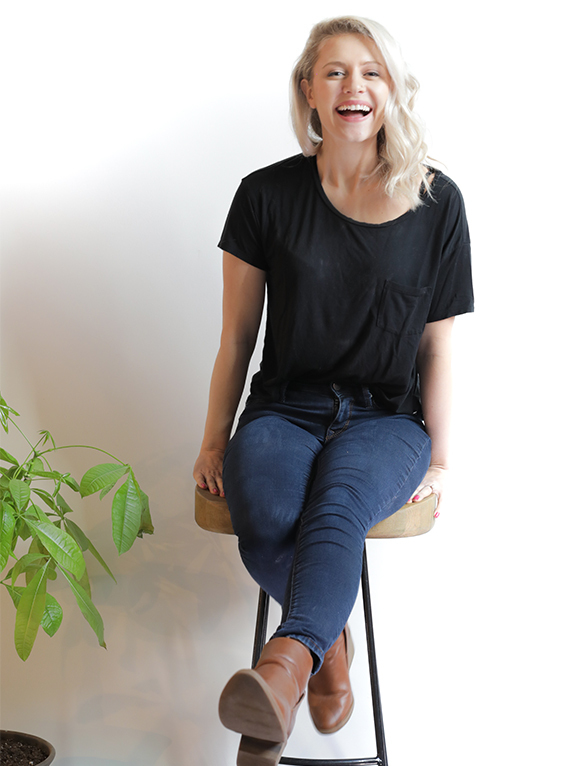 Tailored was on our list and it soon transformed into Taylored. I wanted to make it clear that this was a Do It Yourself blog so the word Tattered eventually came into play... 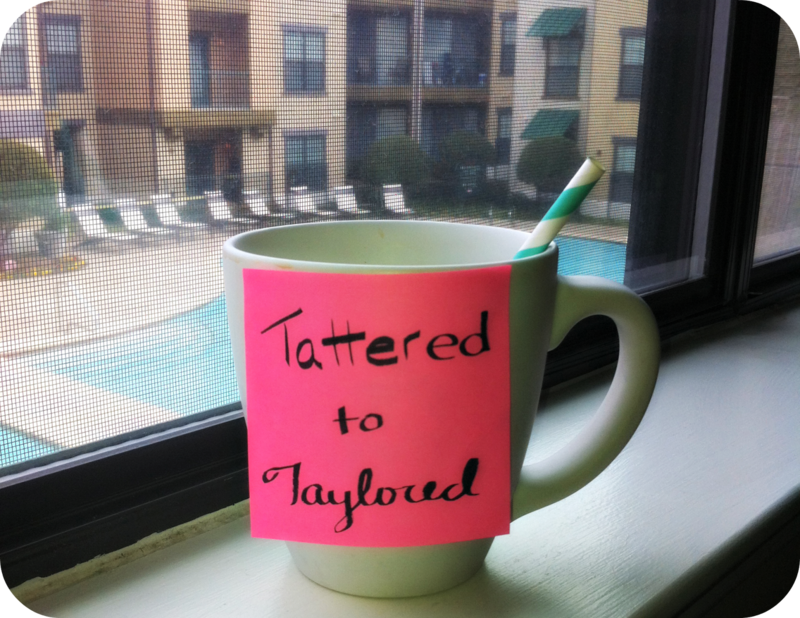 Tattered to Taylored. I knew this name was right for me and my blog! I couldn't imagine it being called anything else. 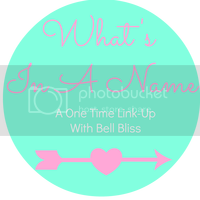 Happy to be linking up with Bell Bliss today and I hope y'all have a great hump day!